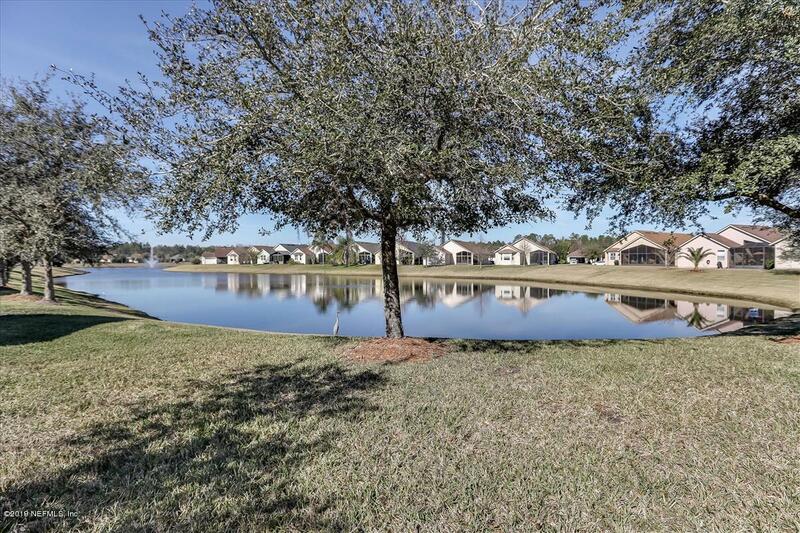 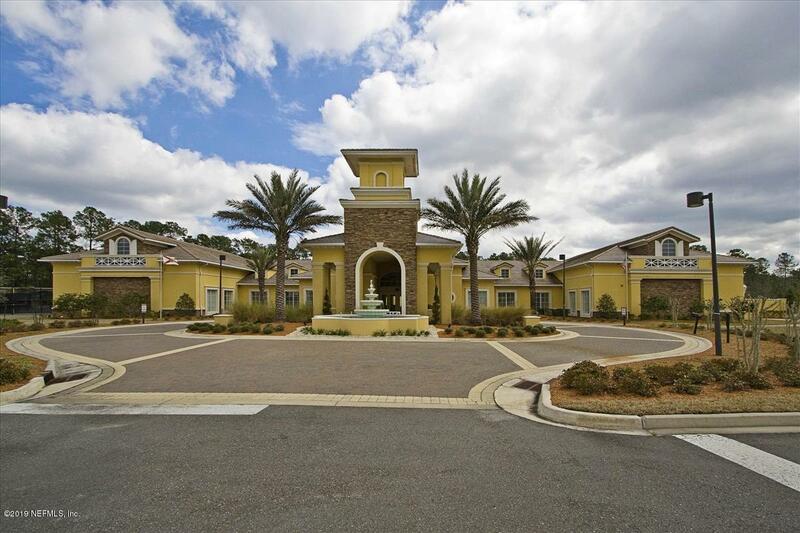 Enjoy the good life in the beautiful gated 55+ community a short drive to downtown St Augustine. 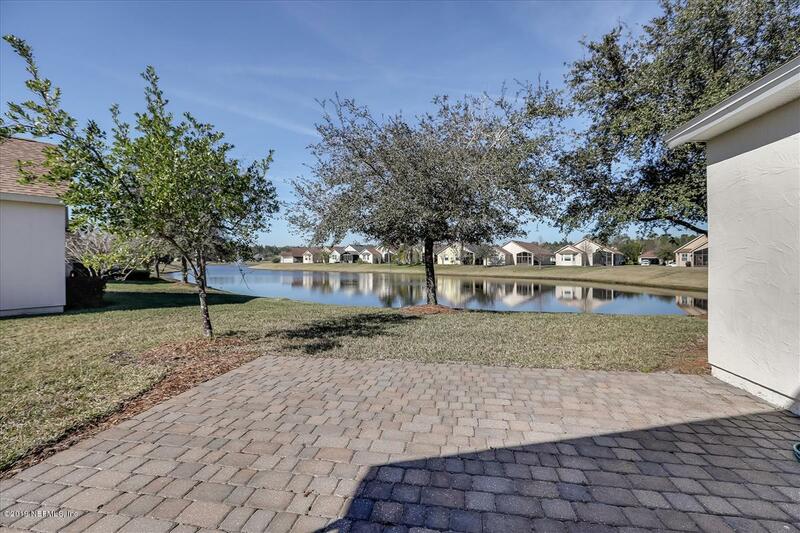 Enjoy your coffee on your extended paver patio overlooking the peaceful water view. 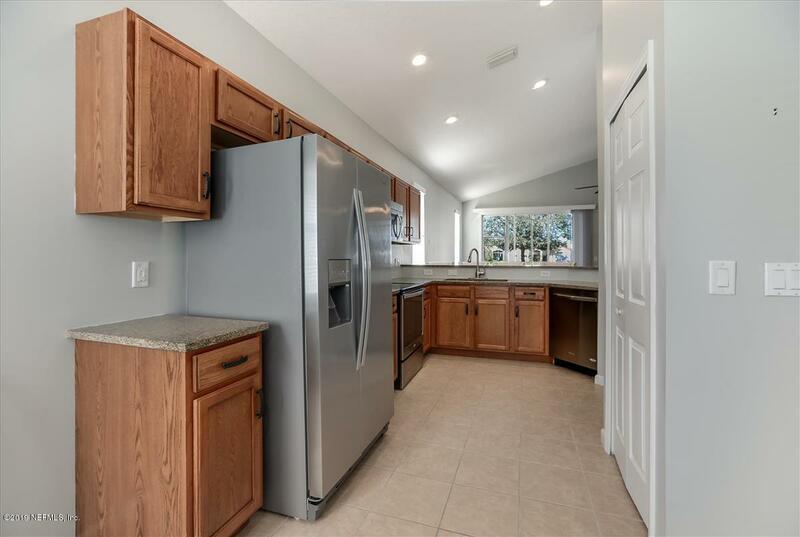 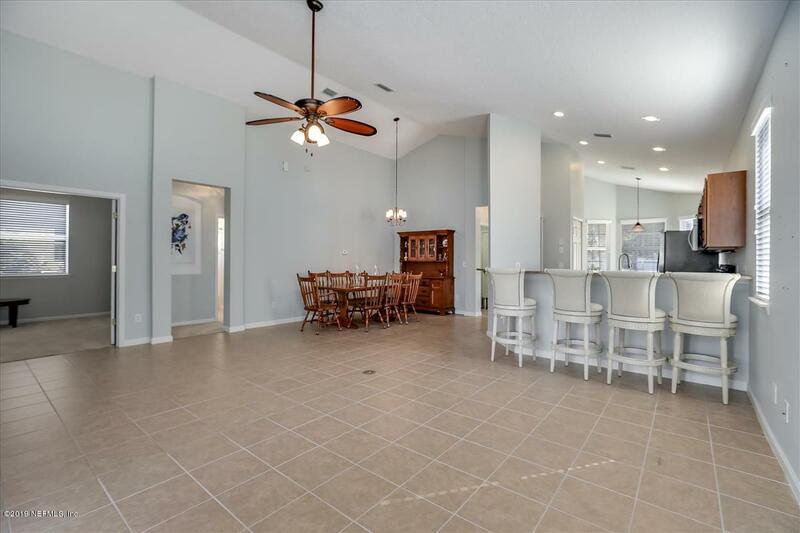 Popular open floor plan has kitchen with newer appliances, granite counter tops and 42' cabinets overlooking family room and dining room. 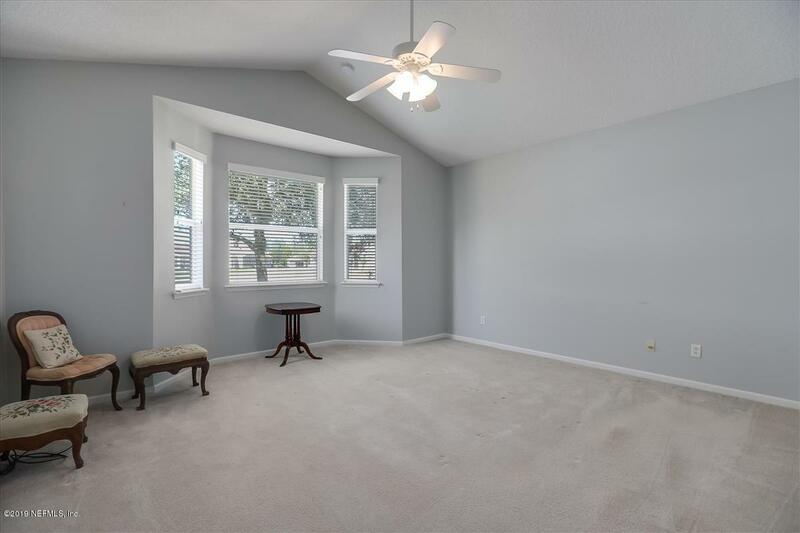 Master bedroom with bay window, custom closet and master bath with 2 sinks, walk in shower and garden tub. 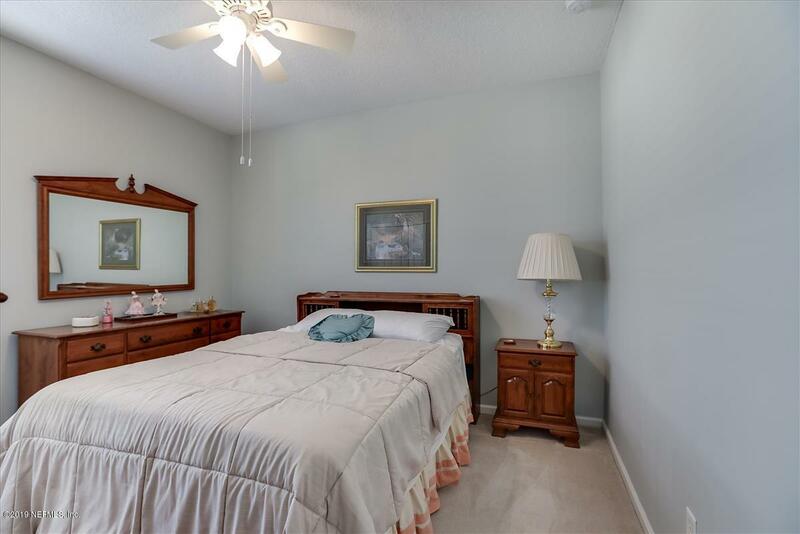 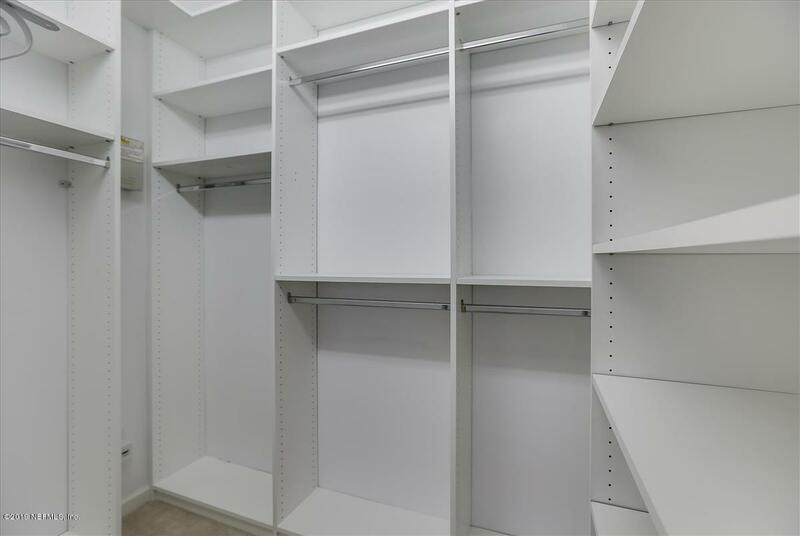 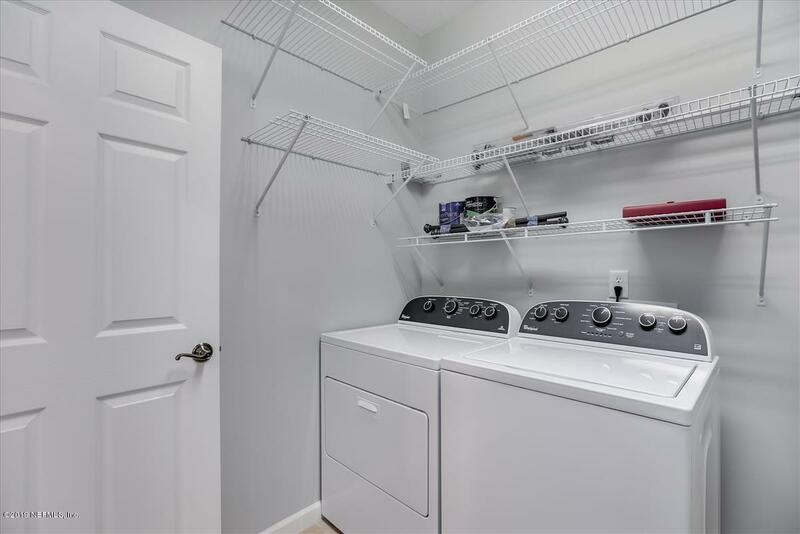 Good sized office/flex room and guest room with full bath. 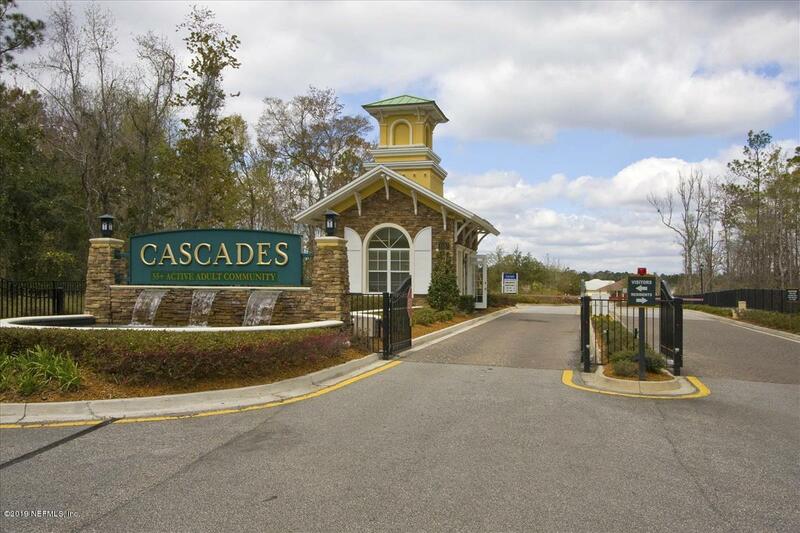 Cascades luxury amenity center boasts a full fitness center, indoor heated pool and outdoor pool. 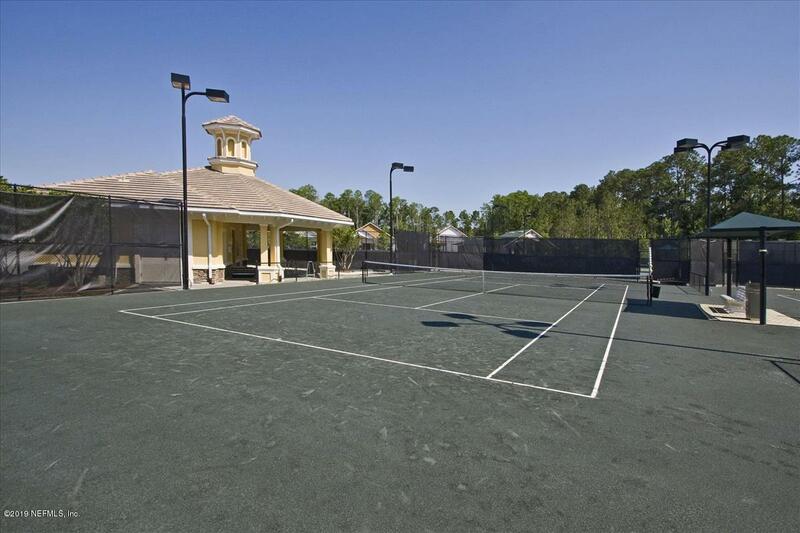 Tennis courts, library, billiards, library and a craft room with kiln for pottery. 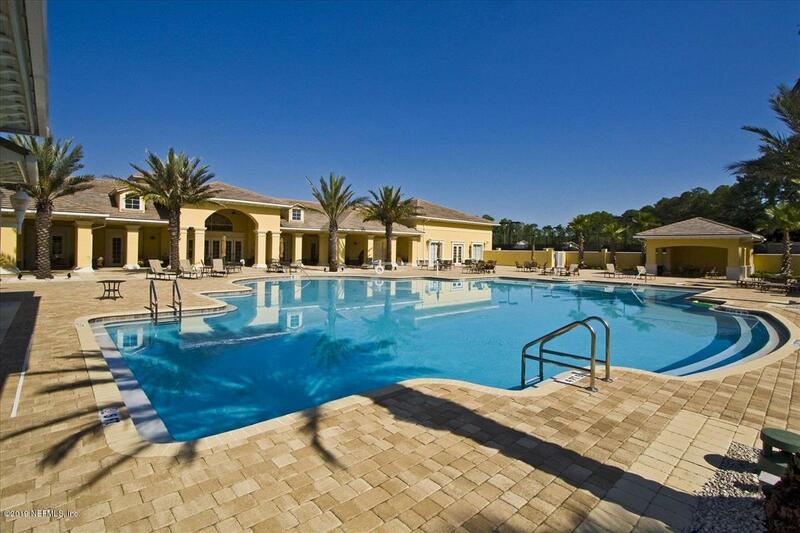 The calendar is always full with a variety of activities for everyone. 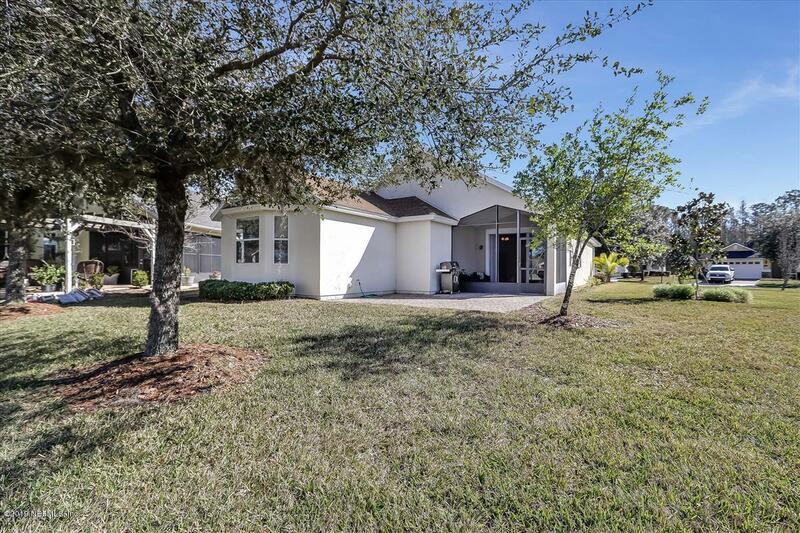 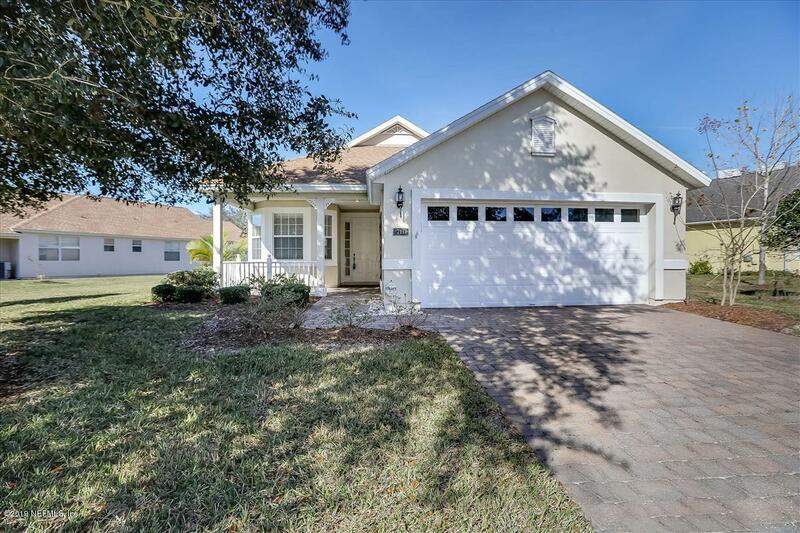 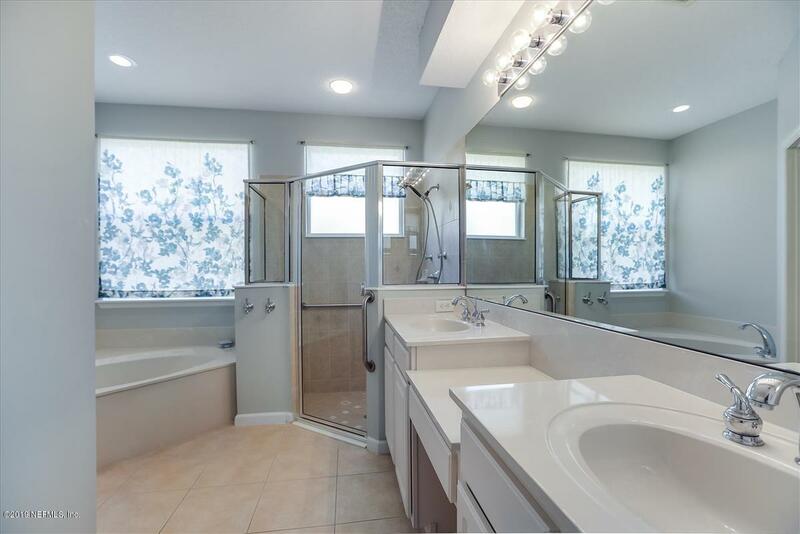 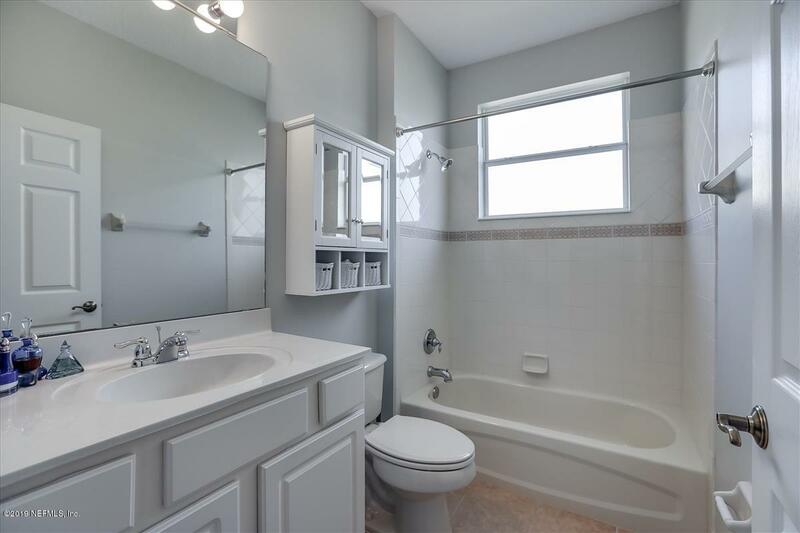 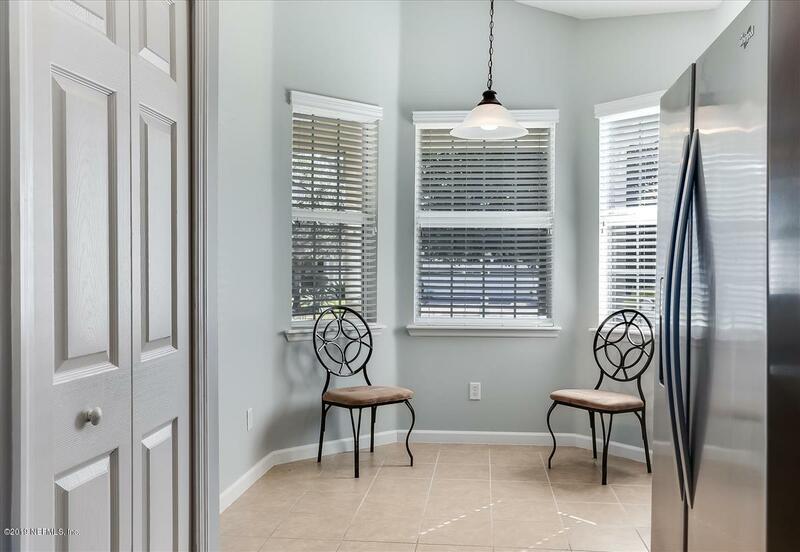 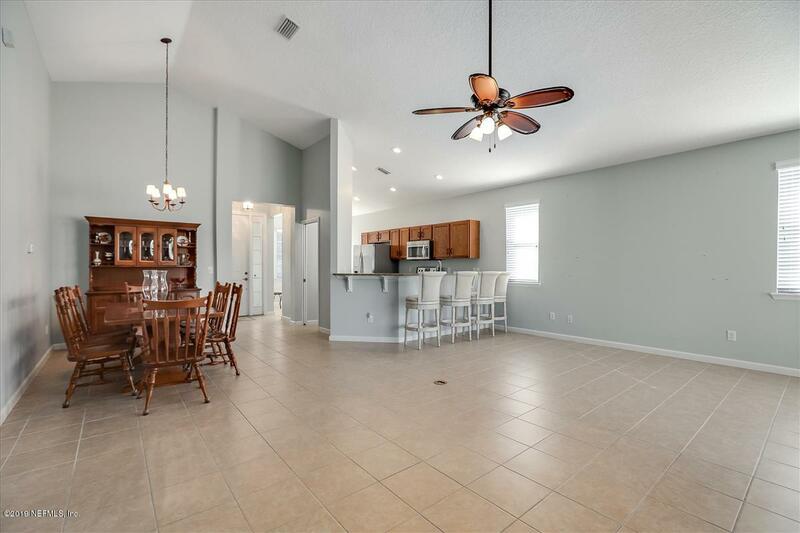 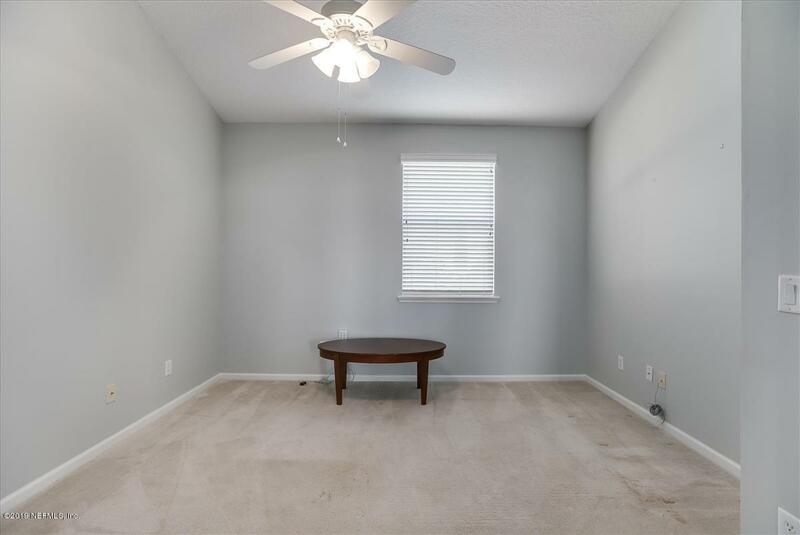 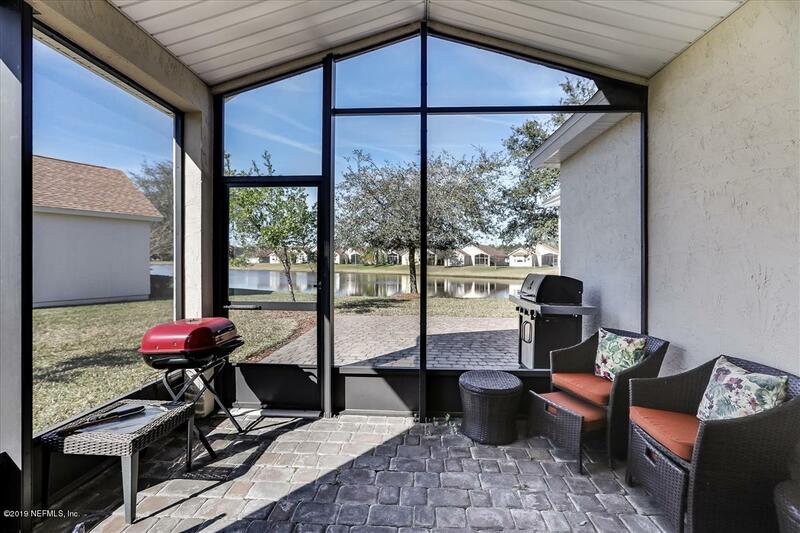 711 Copperhead Cir is a 1,763 (*estimated) square foot home with 3 bedrooms and 2 bathrooms located in St Augustine FL, ST. JOHNS County. 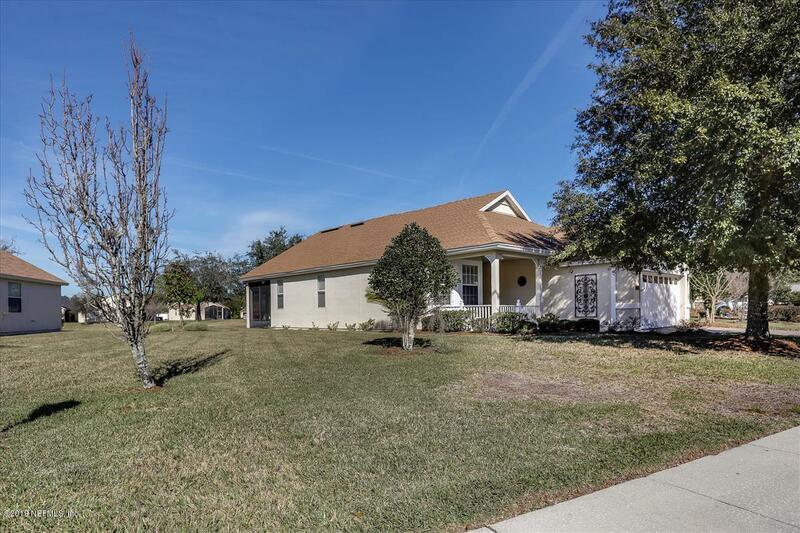 This property is listed for sale at $274,000 and is currently active and accepting offers.